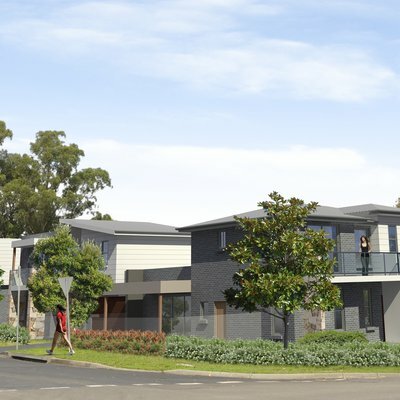 Wiseberry proudly presents this relatively level 420m2 rectangular block within the up and coming North Kellyville precinct, waiting for you and your family to build your dream home literally minutes from the kids school. Located within minutes to local shops & cafes, schools, Castle Towers Shopping Centre, buses and Sydney Metro Northwest Stations. 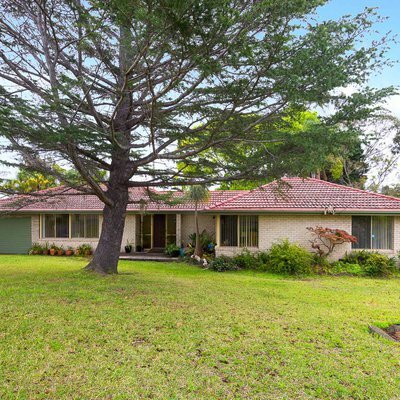 Ask Scott Matthews about 23 Foxall Road . Send your friend an email about 23 Foxall Road .